Hello everybody. By the time you read this, I should be flying on a jet plane. Won't be back again until... next Tuesday. But while I'm away at DragonCon, I've got a few things. Dragon Awards. Remember to vote. If you've registered, check your email. Vote by Friday. 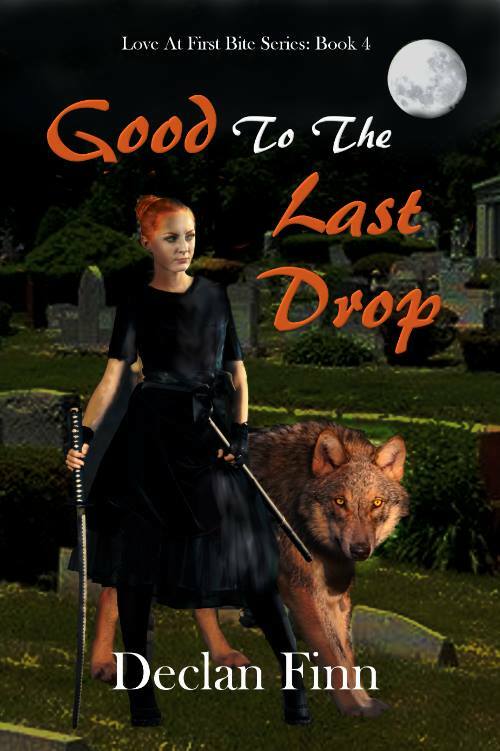 Good to the Last Drop is out and alive. If you haven't read the series before, click here, get them all. And this has been a really odd month. This one was so insanely popular, I don't even know where to start, to be honest. It's already in the top ten posts of all time. And I did nothing special. At all. The hits all came from the usual sources: social media. That's it. It's like everyone descended on my blog for this one post. It happened so fast, it was like I had a Larry Correia review. And no, it wasn't shared all that often. Or at all. It's almost like people just tripped over it en mass. I can get used to that. 2) The Pulp Fails of Kong: Skull Island. This one makes slightly more sense. Jeffro Johnson shared this one on Castalia House's blog. Why? Because Pulp. Okay, again, this one isn't much of a surprise. It was a sale. Also, I wasn't the only one sharing it around the universe. So, again, no surprise at how many hits this got. Eh. A musical playlist was popular. I'm shocked. Let's face it: it's Vatican ninjas. Tell me this doesn't sound cool. I think this is the same old, same old: right hashtag, beating up on all the right people. Also not a surprise. Though I can't even imagine how many people had their computers frozen by the layout. Too many players, too often. I'll have to fix that somehow. When I get back from DragonCon. 9) DRAGON AWARDS ARE HERE! VOTE EARLY! VOTE OFTEN! Why this one made it and none of the others? NO idea. Anyway, be well. See you at DragonCon.